A day of excitement! 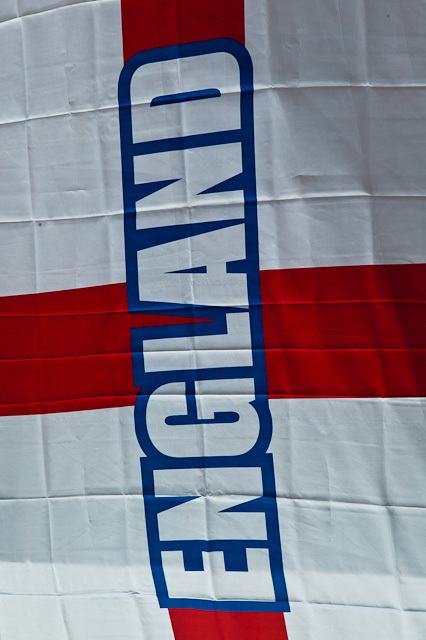 The English football team play their first game this evening in the World Cup, against the USA. A sadness pervades the house. England only managed a draw. I feel desperately sorry for goalkeeper Robert Green after his horrendous mistake led to the United States’ equaliser against England. He is getting so much stick in the media. The rest of the team were ‘OK’ …..6/10. 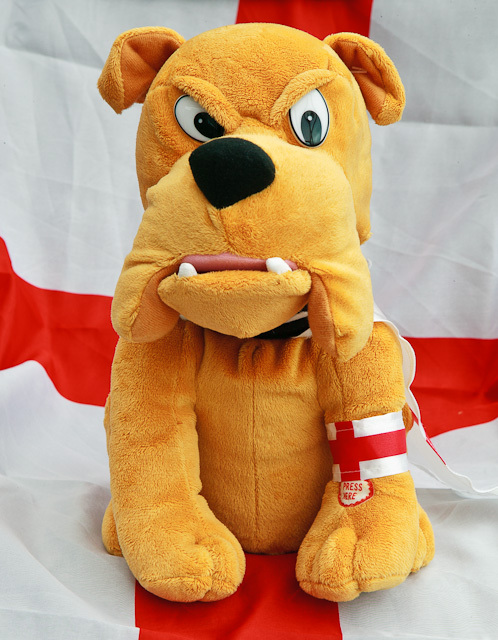 Well England have made it through to the last 16 of the World Cup…..phew! 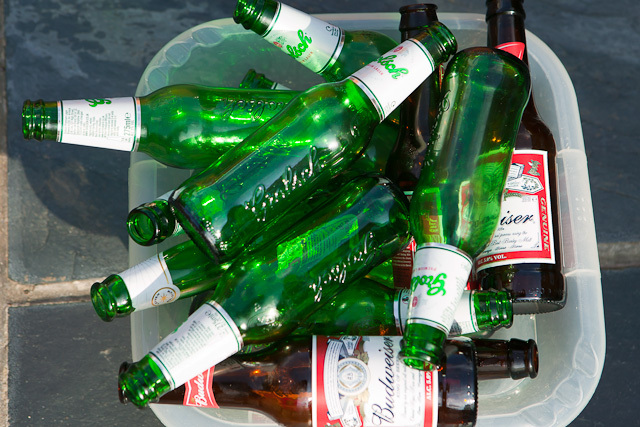 Watching England play football is a very stressful activity and requires LOTS OF BEER ! Update: Oh No! We have to play Germany in the next round !!! …..ORDER MORE BEER !! !